A Professional Roofing Specialists, we have extended our range of services to making sure that your property reveals all its beauty from the first look. That is why we believe that ensure the maintenance and the adequate decoration of the fences around your house will add a great value to your property. Through the years, we have developed different techniques to make sure that the products we use will last through the years and through the seasons. 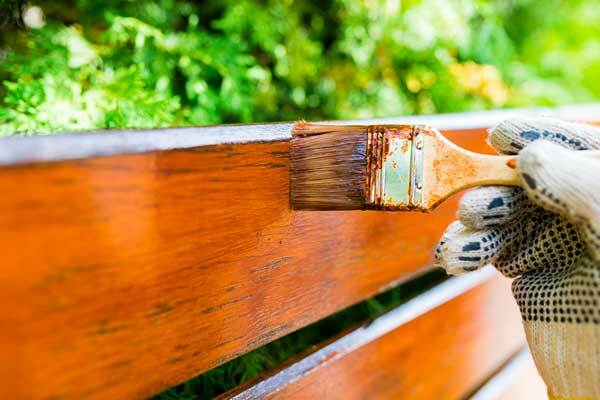 We have specialised ourselves in decorating wooden fences as well as upvc ones. Call 0203 399 8190 and one of our expert team members will design a tailored solution suitable to your needs.